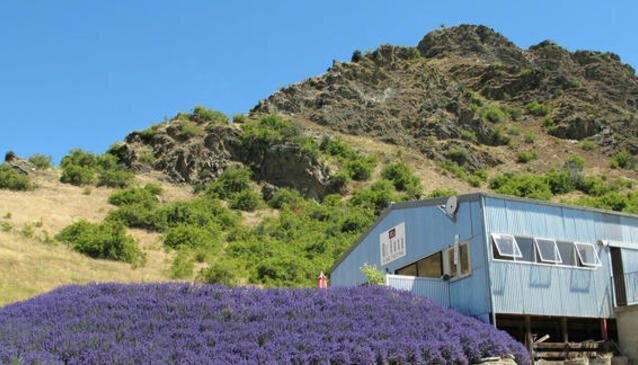 Situated in the renowned Gibbston wine region, Mt Rosa is a new entrant to the Central Otago winery industry which is celebrated for its Pinot Noir grapes. With an area of 36 hectares, Mt Rosa is one of the biggest vineyards in the Gibbston Valley and offers tasting sessions for small and larger tour groups. The team can also organise vineyard tours upon request.